Master machine learning with Python in six steps and explore fundamental to advanced topics, all designed to make you a worthy practitioner. This book's approach is based on the "Six degrees of separation" theory, which states that everyone and everything is a maximum of six steps away. 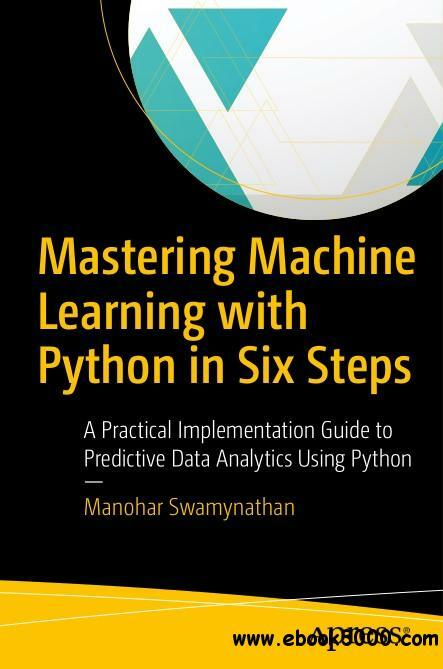 Mastering Machine Learning with Python in Six Steps presents each topic in two parts: theoretical concepts and practical implementation using suitable Python packages. You'll learn the fundamentals of Python programming language, machine learning history, evolution, and the system development frameworks. Key data mining/analysis concepts, such as feature dimension reduction, regression, time series forecasting and their efficient implementation in Scikit-learn are also covered. Finally, you'll explore advanced text mining techniques, neural networks and deep learning techniques, and their implementation. All the code presented in the book will be available in the form of iPython notebooks to enable you to try out these examples and extend them to your advantage.